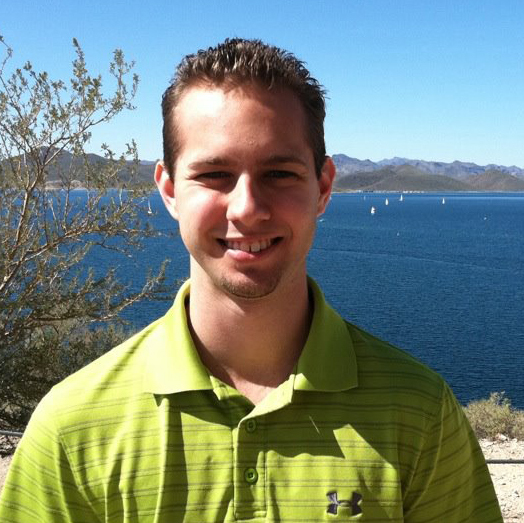 Scott Davis is a transplant from Arizona and a graduate of Northern Arizona University. Scott believes that honesty, fairness, and integrity are essential qualities in the Real Estate business. Coupled with his professionalism and promptness, Scott is a great Realtor® for homeowners and investors alike. With Scott’s knowledge and experience in Real Estate comes a team of inspectors, contractors, and loan originators, along with his vast contacts in the Real Estate industry. When Scott is not on the job, he can be found enjoying the beautiful waters of Florida, fishing, boating and SCUBA Diving.